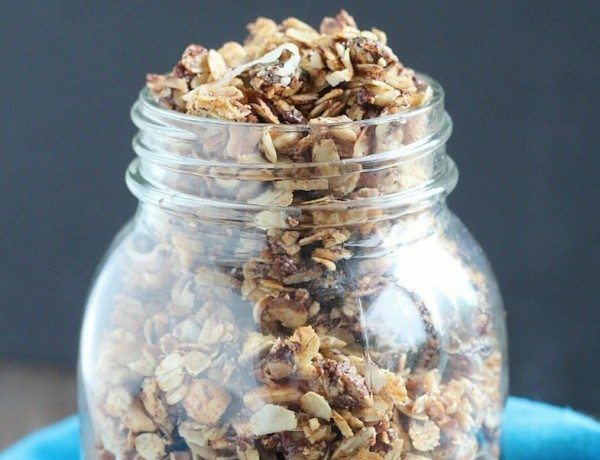 If you love peanut butter, you will adore this easy skillet granola made without being baked, coated in peanut butter and studded with chocolate chips. 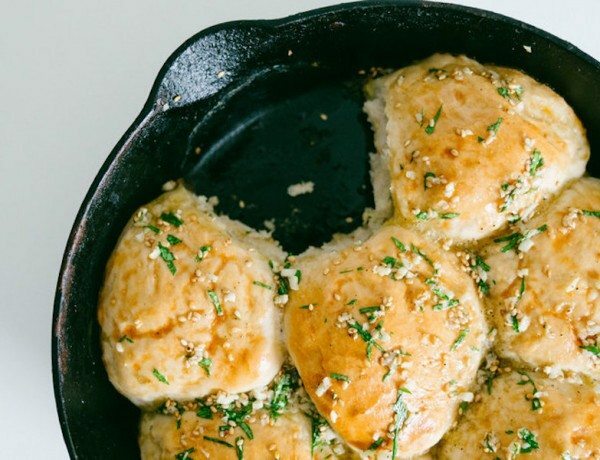 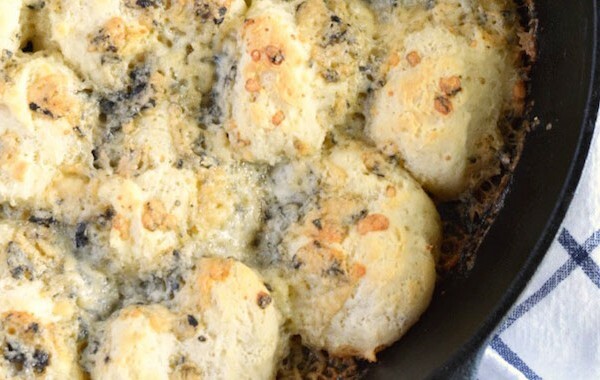 These soft, flavorful skillet rolls come from a traditional Ukrainian recipe that is loaded with garlic. 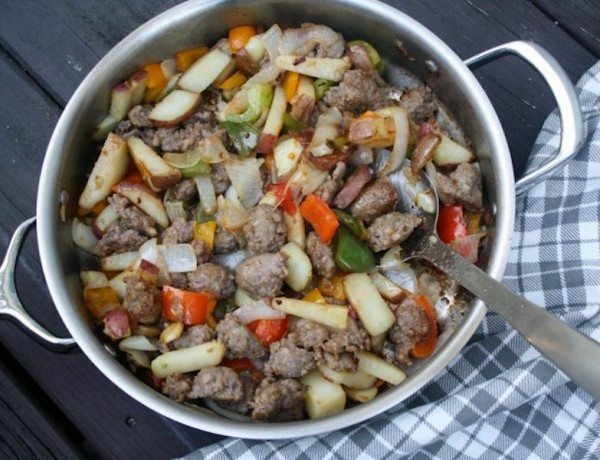 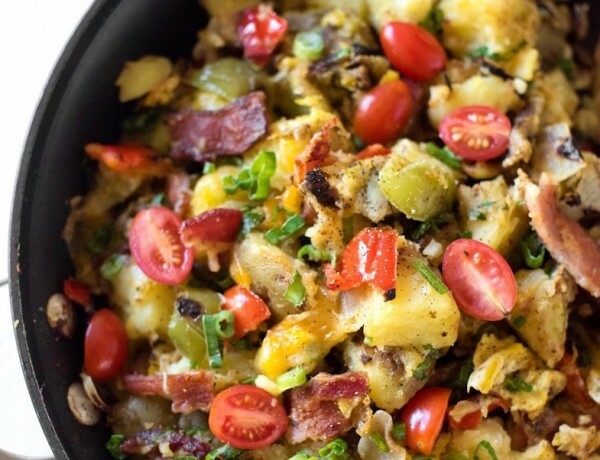 Add this Hearty Sausage Skillet to your dinner rotation! 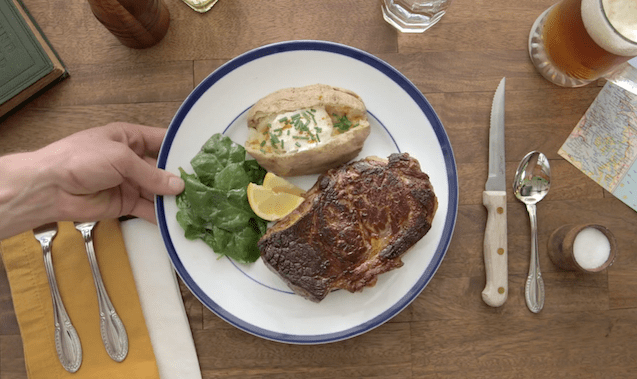 This simple meal takes only a few minutes of prep work and is ready in under 30 minutes. 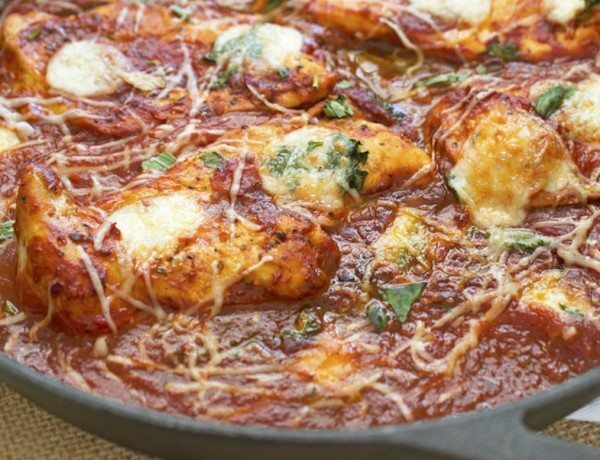 A simple one pan dish with bold flavor from garlic, oregano and plenty of cheese. 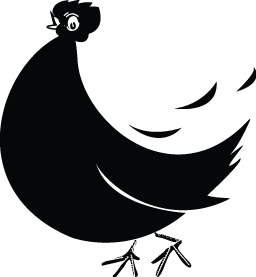 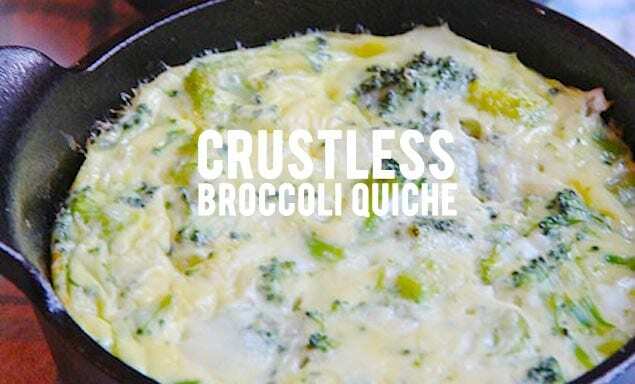 Quick, easy, no fuss and only one dish. 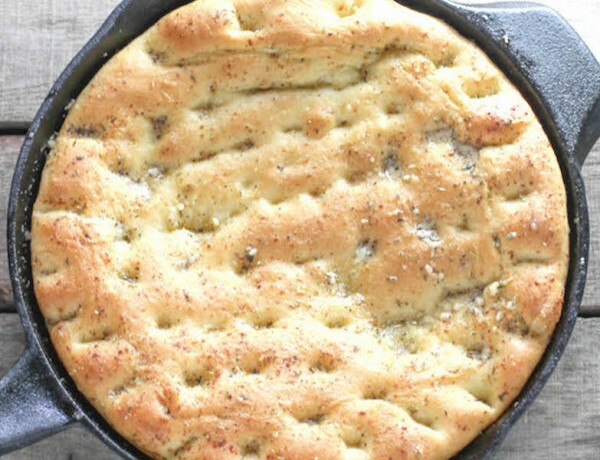 Skillet focaccia is a blank slate dish that can take on any components you can think of, with barely any hassle. 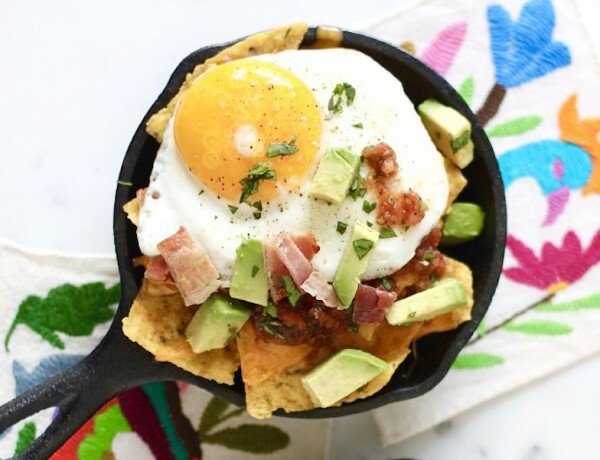 Simple breakfast nachos with melted cheese, homemade salsa and your favorite toppings are the perfect brunch food or late-night snack to soak up the drinks. 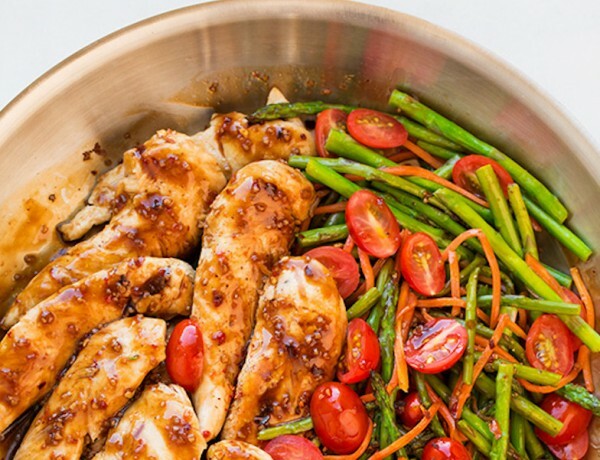 In the market for a satisfying dinner, but dreading the prospect of a huge pile of dirty dishes? 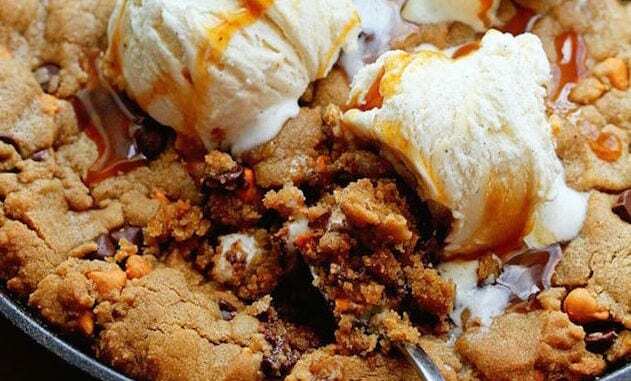 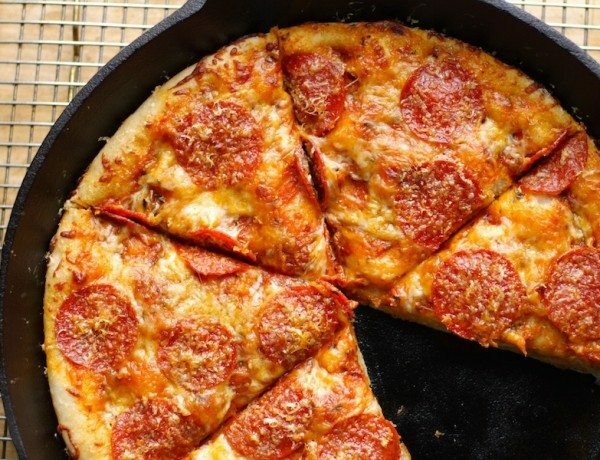 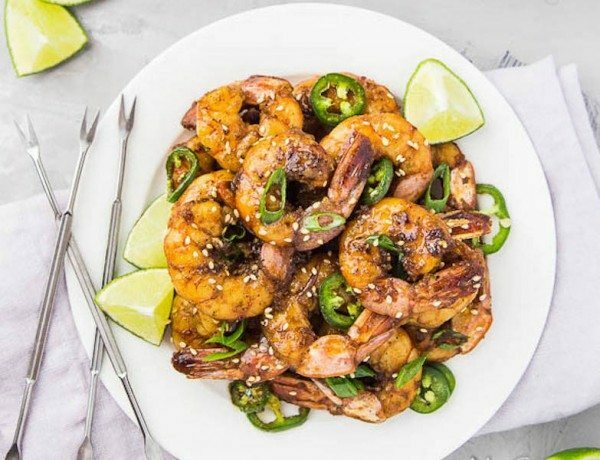 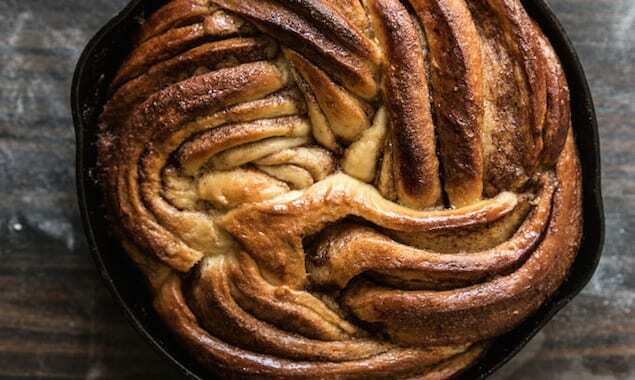 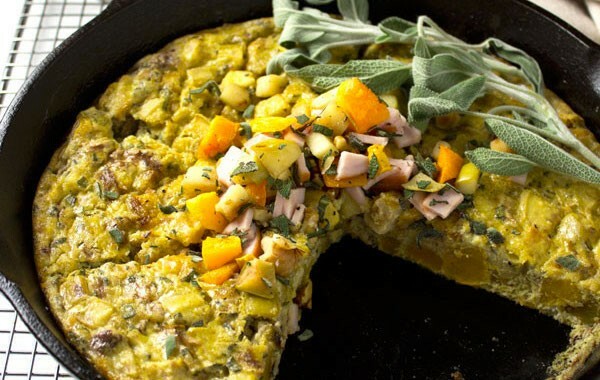 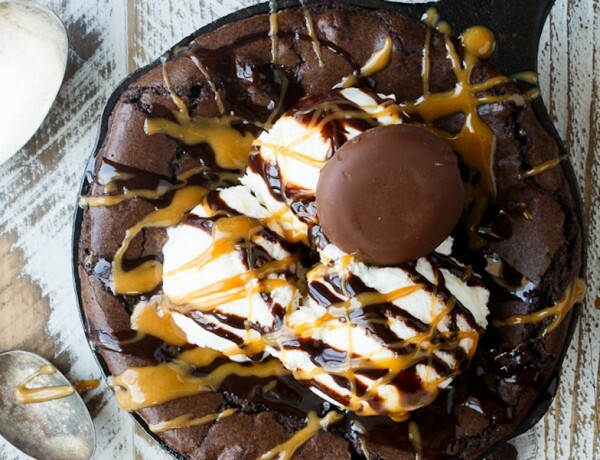 Fear not, these recipes out-of-this-world delicious and you can make them in a single skillet. 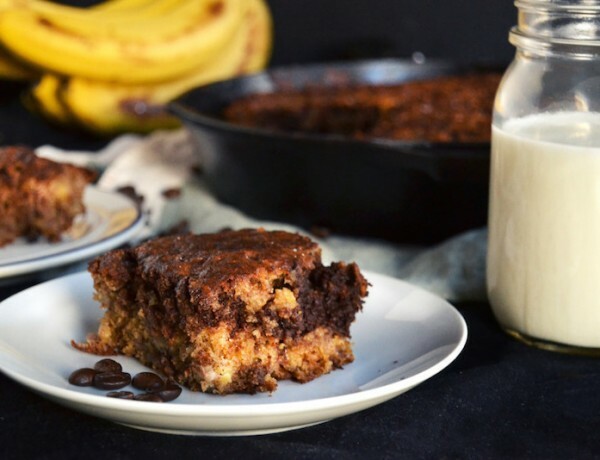 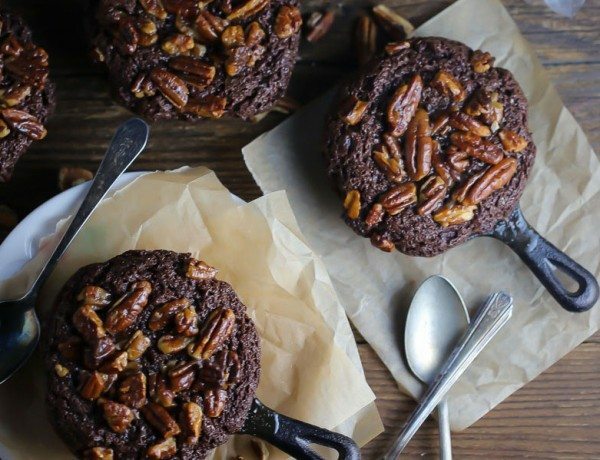 This banana bread has everything you want and need in a sweet breakfast. 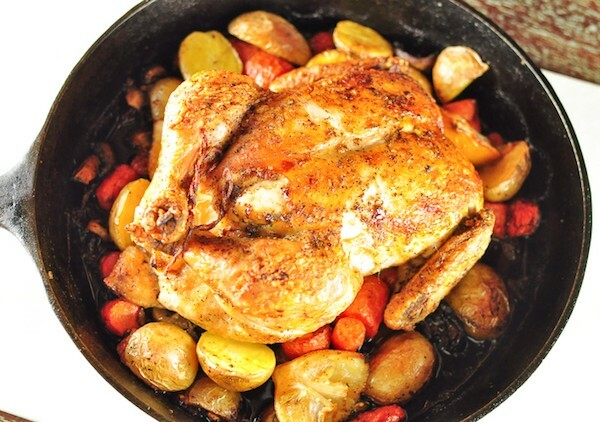 Sometimes you just need a simple weeknight meal with hearty fall flavors and stick-to-the-ribs ingredients that are roasted together in one pan. 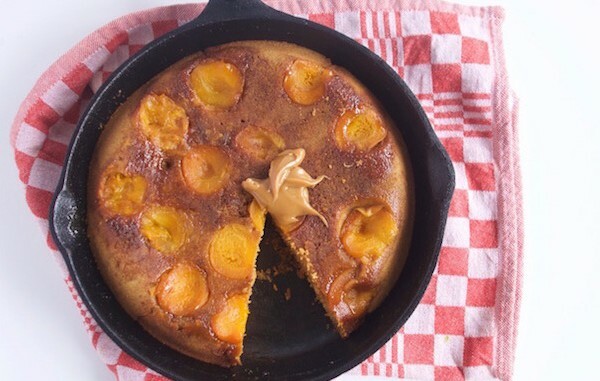 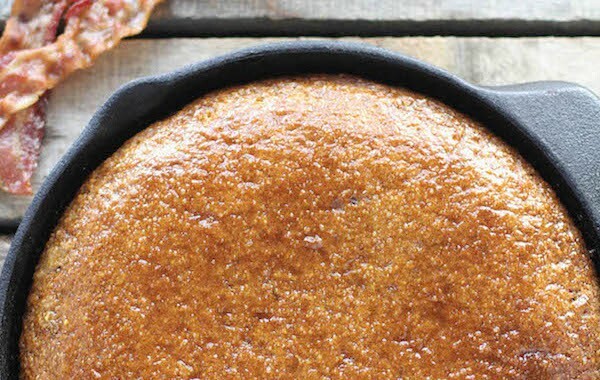 Smoky bacon is scattered through a maple cornbread batter, baked in a skillet and brushed with a maple brown sugar glaze for a wonderful aroma. 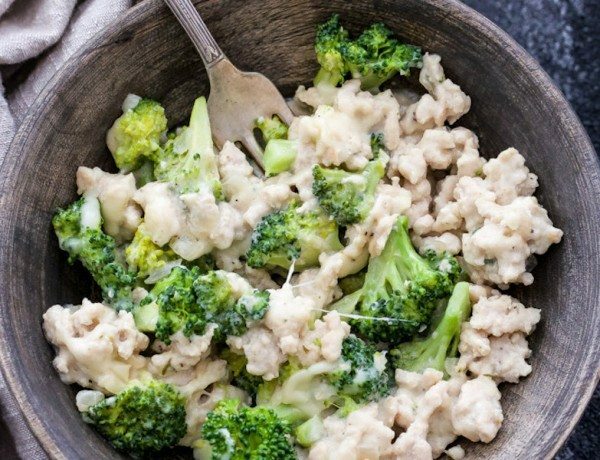 A rainbow of vegetables top rice cooked with sesame oil. 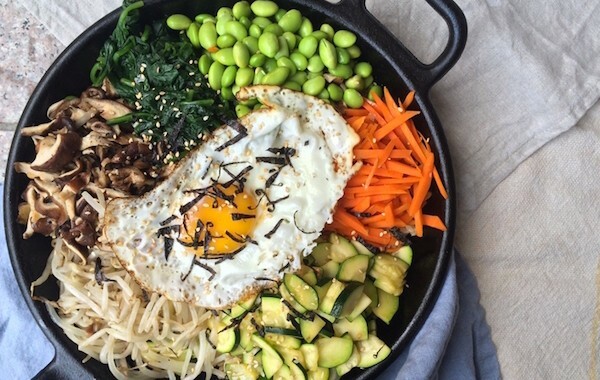 Toss the Korean dish with spicy gochujang and top with tofu, meats, or an egg. 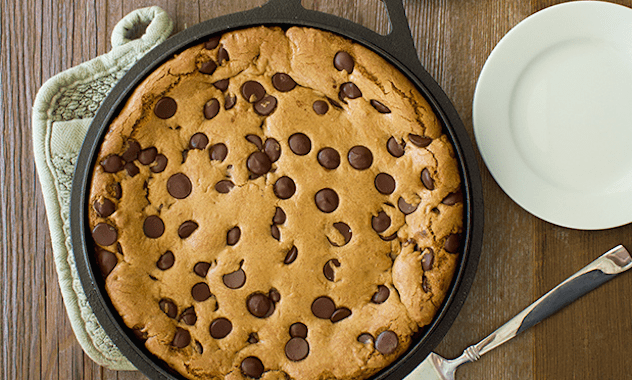 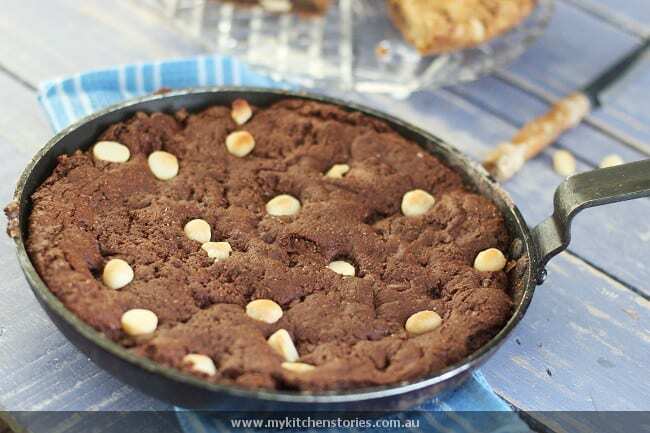 A giant brown butter cookie baked in a cast iron skillet, complete with crunchy edges, melted chocolate and a gooey center. 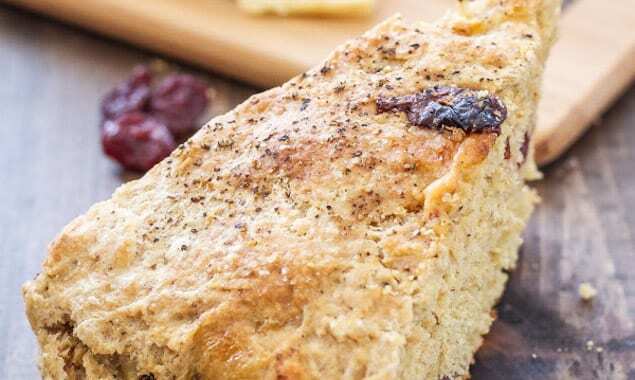 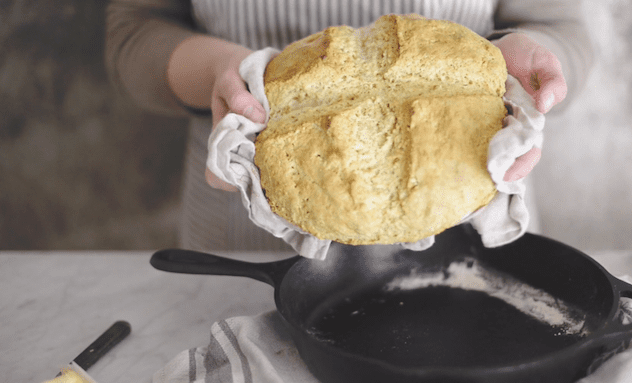 A comforting food that is best served warm with a slab of butter, try this simple soda bread with a hot mug of tea. 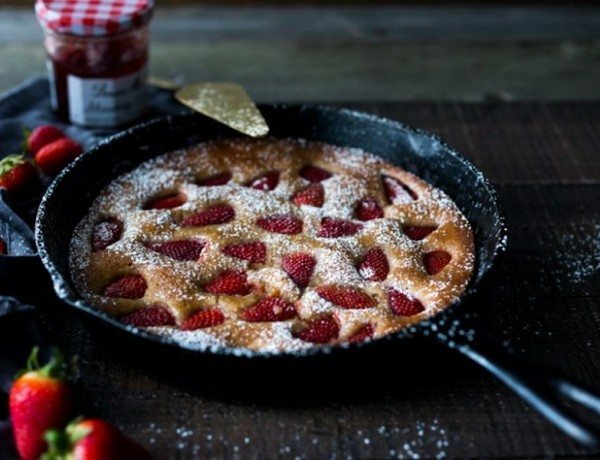 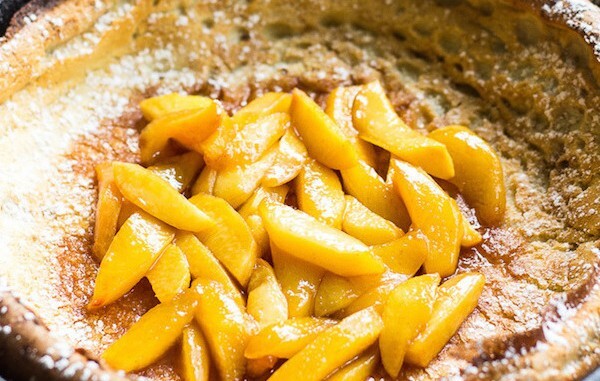 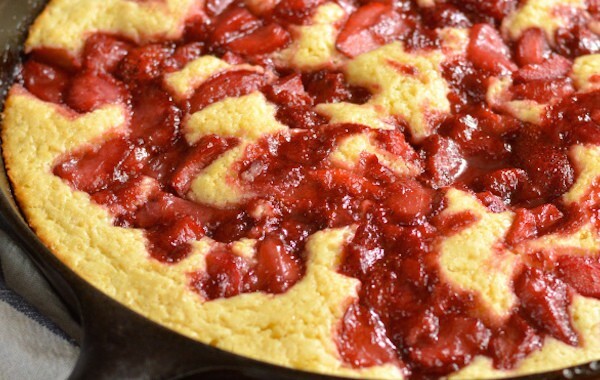 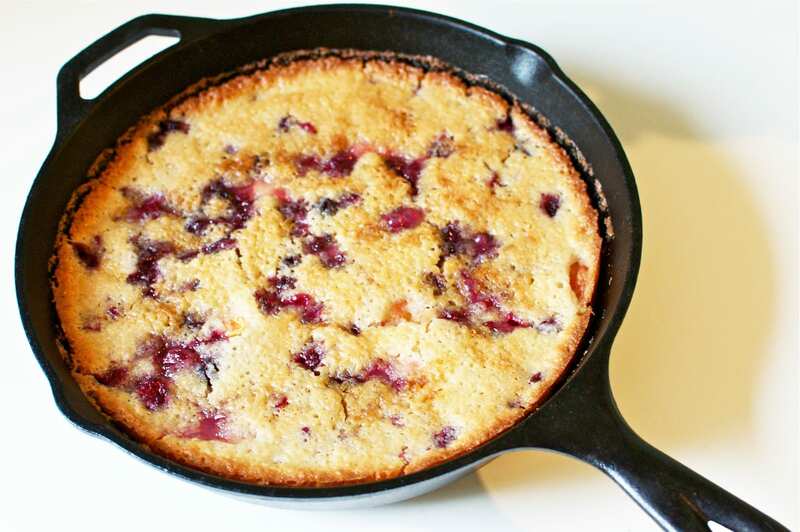 Serve this cobbler, which is cooked in a cast iron skilled, warm with vanilla ice cream. 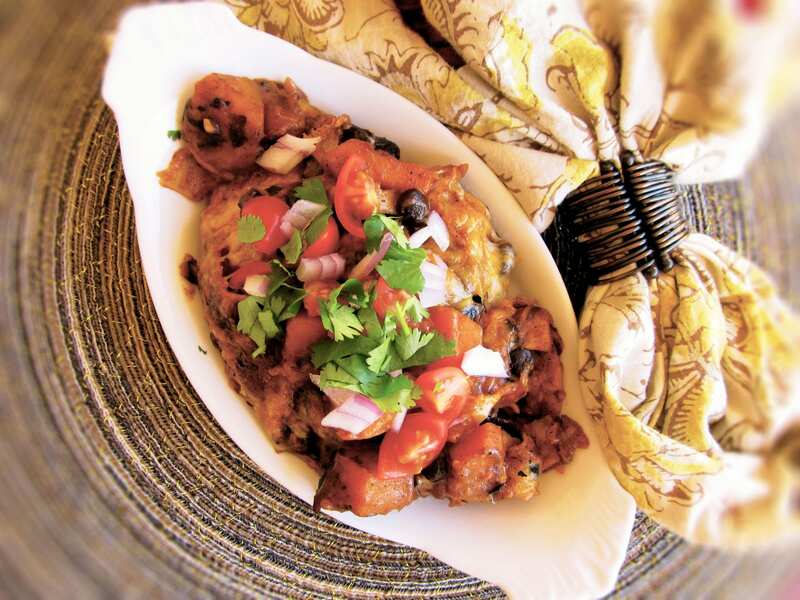 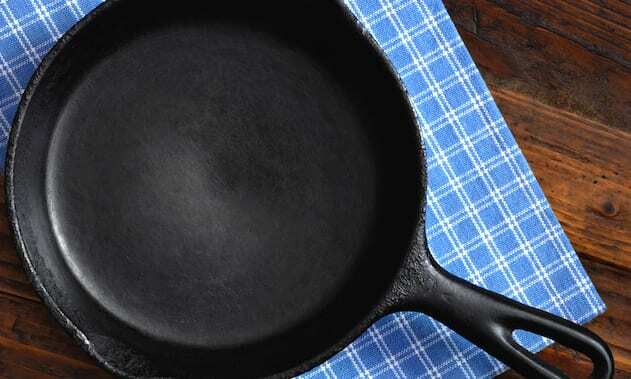 Enjoy a truly comforting dish, the butternut squash and black bean enchilada skillet recipe from Amber Massey. 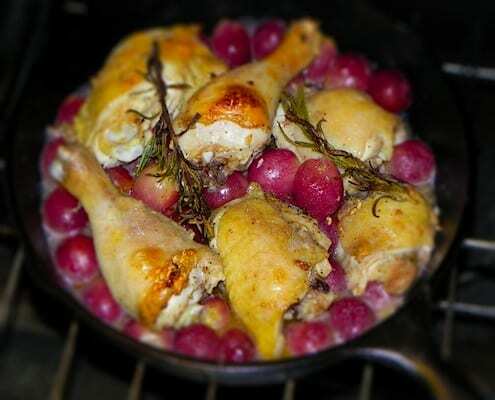 In this savory skillet, chicken and grapes merge to form a tart and faintly fruity ode to comforting cold-weather fare.